Going camping, hiking, and adventuring are a lot of fun. However, these activities require you to be prepared. 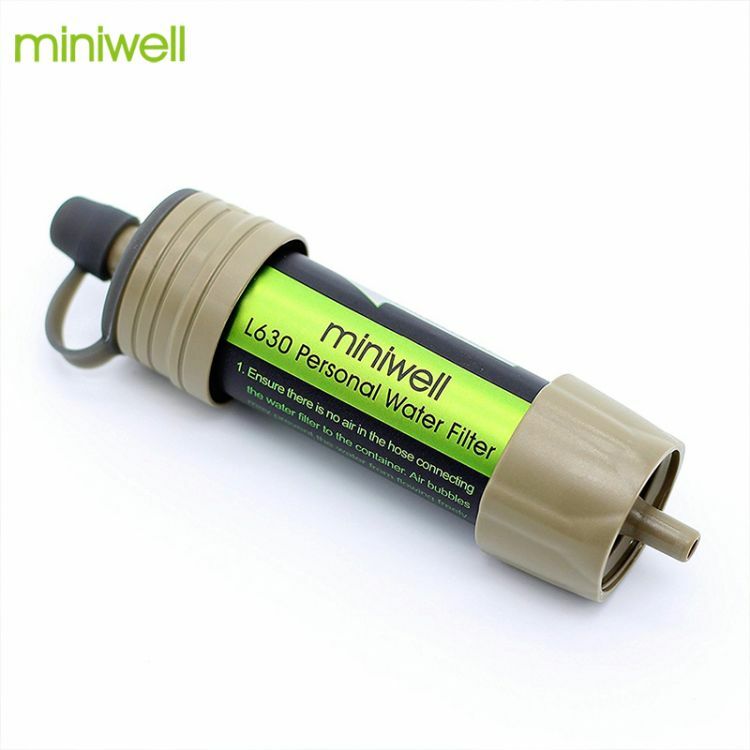 Our lightweight Mini Portable Water Filter is the perfect survival accessory to have with you. It allows you to always be able to have clean drinking water. Personal: Use as a mouthpiece attached to a bottle or use the straw to drink directly from the source. Group: Traveling with a group requires using a more sanitary means of drinking. You can attach the filter to a plastic bag or bucket using the connector and hose. Remember to backwash your filter! Over 2000 liters of filtration capacity!